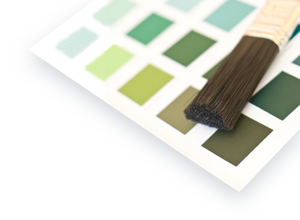 The most important aspect of painting and decorating is the finished product. Our priority is to deliver high standards and a second to none quality at competitive prices. To achieve this we have a highly experienced, professional and flexible team with the resources required to complete projects on time. Shield Decorating Ltd. has a quality management system to ensure a step by step, from start to finish, level of quality, control, workmanship, and project completion handover. To be the company of choice when considering your overall project requirements. I.e. Quality, cost, co-operation, to deliver on time.